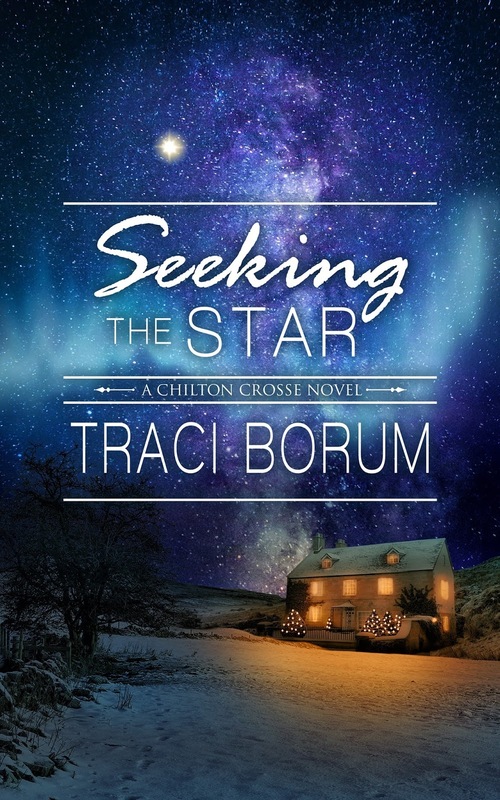 SEEKING THE STAR is on sale right now for only 99¢!! 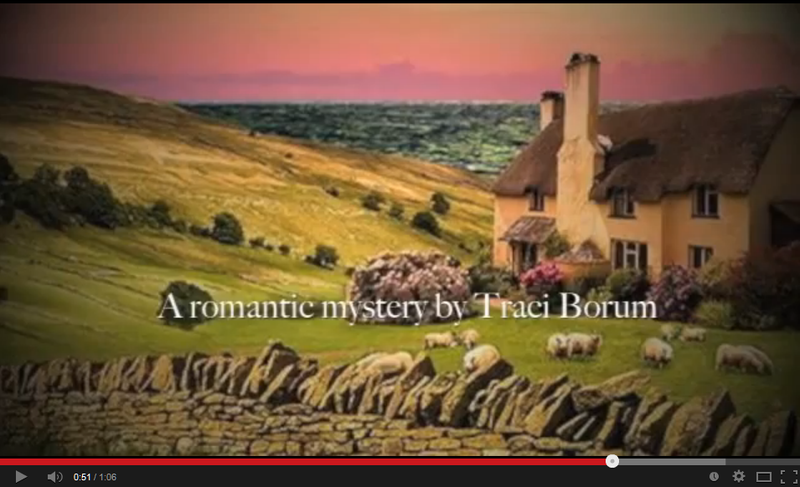 A man with a dark past stumbles into a cozy Cotswold village, in search of redemption. And on a snowy Christmas Eve, he finds it in an unexpected place. 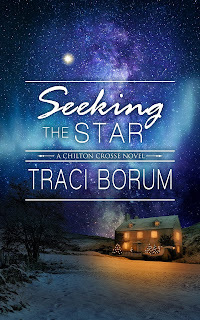 Here's the link to click (the offer only applies to Amazon Kindle). Thank you, Katie!! That means a lot! Thank you so much for sharing these resources. this book sounds like a good read and i really like the cover, i like your summary. though you didnt give much away which absolutely what a reader wants. not to conceal the plot to much.